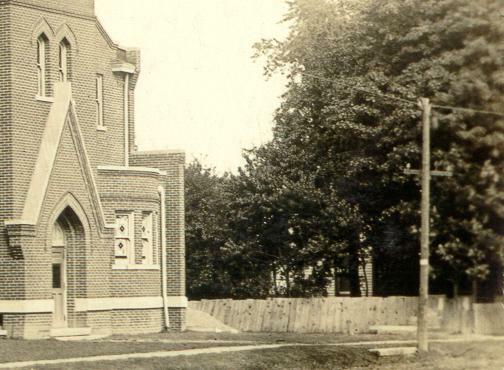 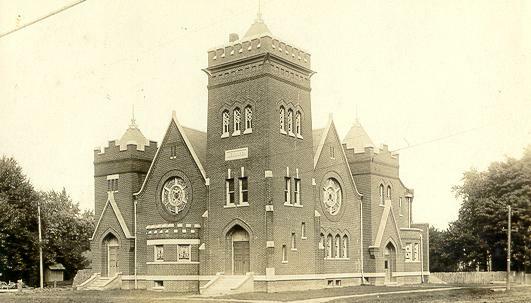 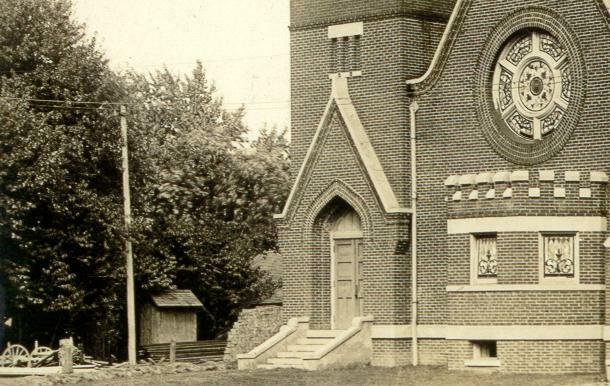 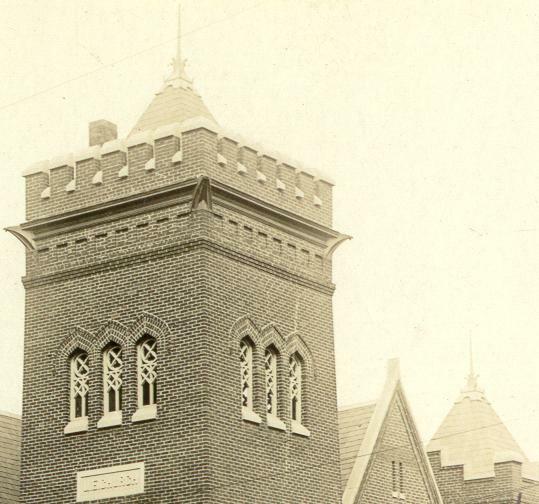 1908 image of the Leroy Methodist Church. . . . .